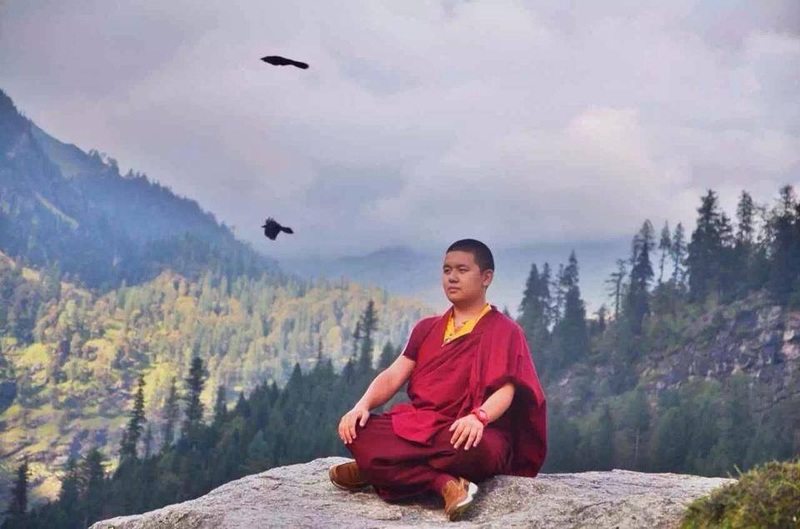 We are very pleased to announce the visit of, and to welcome Lhoppön Rinpoche’s nephew, His Eminence Yangsi Rinpoche—the reincarnation of Dzogchen Mewa Khenchen Thubten—to Mipham Shedra. 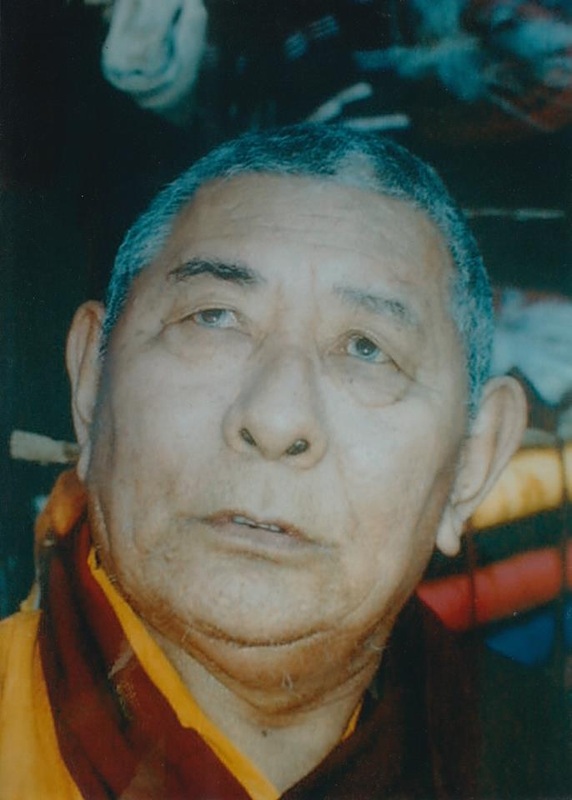 He was recognized by His Holiness Dodrupchen Rinpoche in 2005, and closely trained by His Holiness for the past 12 years. This will be his first travel in the West before he begins intensive retreat. It is our fortunate opportunity that he has accepted our invitation to visit and join our upcoming Vajrakilaya retreat. His Eminence will arrive to a welcoming ceremony at Mipham Shedra at 2:00 pm Saturday, February 2nd. His Eminence will also be giving teachings during the Vajrakilaya retreat, and a Longevity Buddha Empowerment on Tibetan New Year, Tuesday February 5th at 6:00 pm. Lhoppön Rinpoche hopes that you will be able to come and not miss this great opportunity.